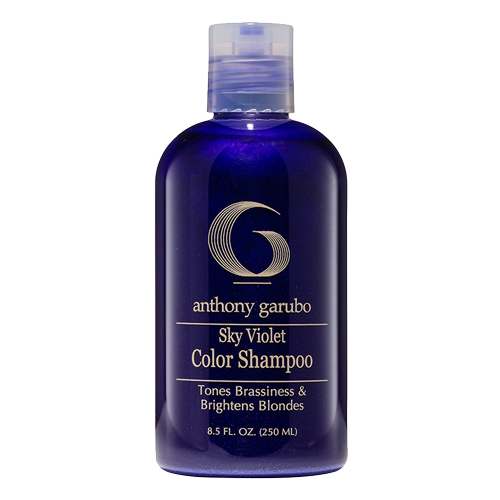 Silky formula provides intensive conditioning. Amazon oils soften and relax dry, coarse, disobedient hair. Exotic Black Cacau provides exceptional anti-oxidant benefits. 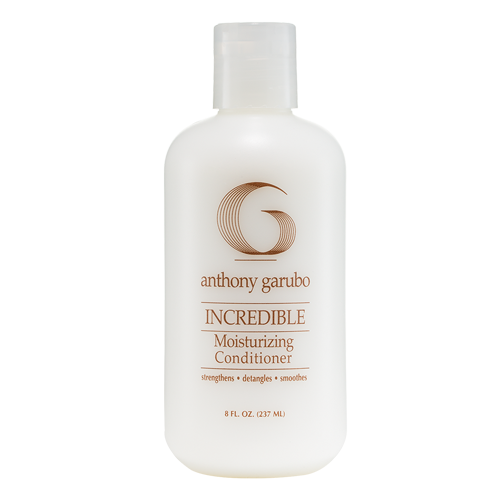 Protects hair during rigorous heat styling with peptides and conditioners. Time-released technology fights frizz and humidity throughout the day. 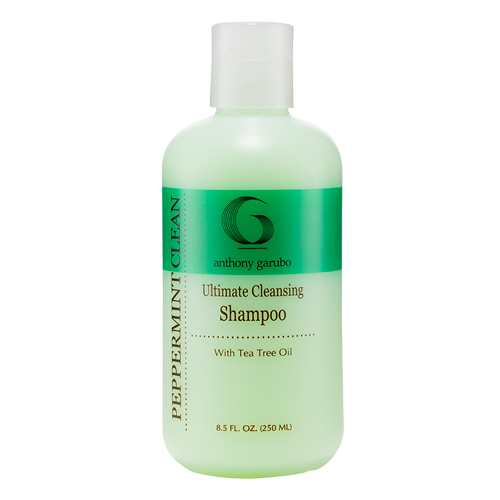 Protects hair from environmental factors that can fade color and cause premature degradation of the hair structure. 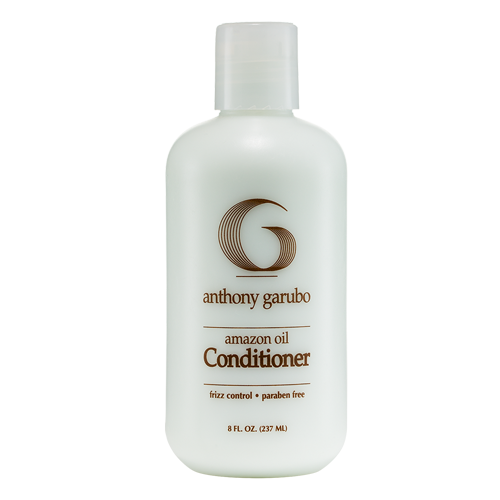 Be the first to review “Amazon Oil Conditioner” Click here to cancel reply.